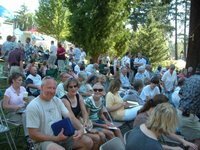 This Sunday is the New Life Church Worship Service and Picnic at Beautiful Willamette Park in West Linn. We will gather for worship at 10 AM and have a picnic afterwards. Chicken and drinks will be provided. Just bring a salad or dessert to share. You can find directions to the park below. Seniors, feel free to pull up and park right behind the stage. See you Sunday! Directions: Take the 10th Street exit off of I-205. Head east on 10th street toward Willamette Falls Drive. 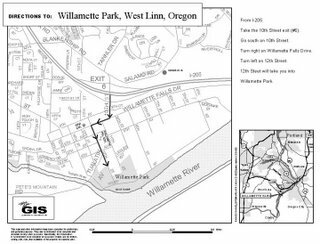 Take a right onto Willamette Falls drive. Then, take a left onto 12th street. Follow 12th street all the way down into the park.